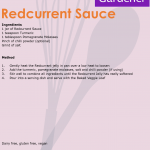 As a counterpoint to the Baked Veggie loaf, I created this spicy Redcurrant Sauce. 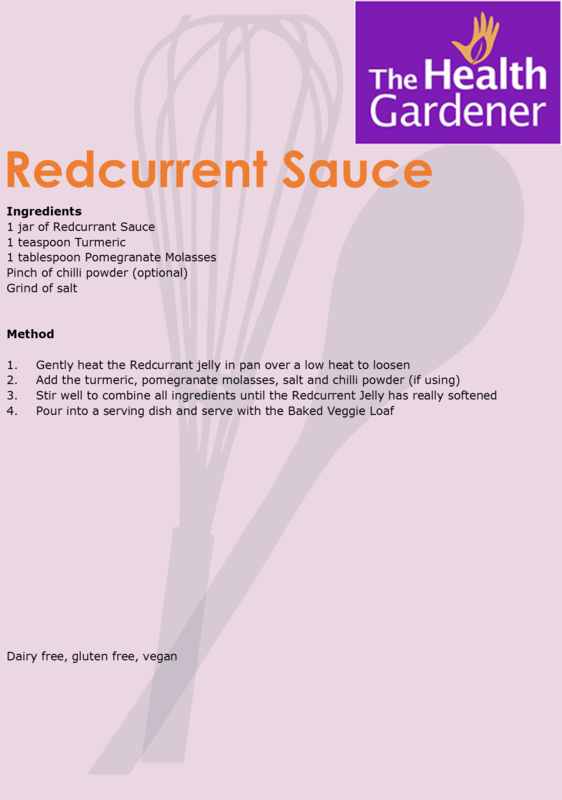 This would also go well with grilled or roasted meat as an alternative to traditional mustards etc. This recipe is gluten free, dairy free, vegan, vegetarian and quick and simple to make. If you have any left over it will keep well in the fridge for a few days.